March 28 2019 saw school leaders and students from Schools of Tomorrow Fellowship schools and partners come together for the SoTo annual conference which took the form of parallel events for school leaders and learners. Guest speakers, Richard Gerver, award-winning speaker on creativity, leadership and education, and Lucy Crehan, author and international education consultant, led informative, inspiring and thought-provoking sessions reflecting on the present UK education system and the need for seeing beyond this if we are to fully prepare young people to understand and shape their future. 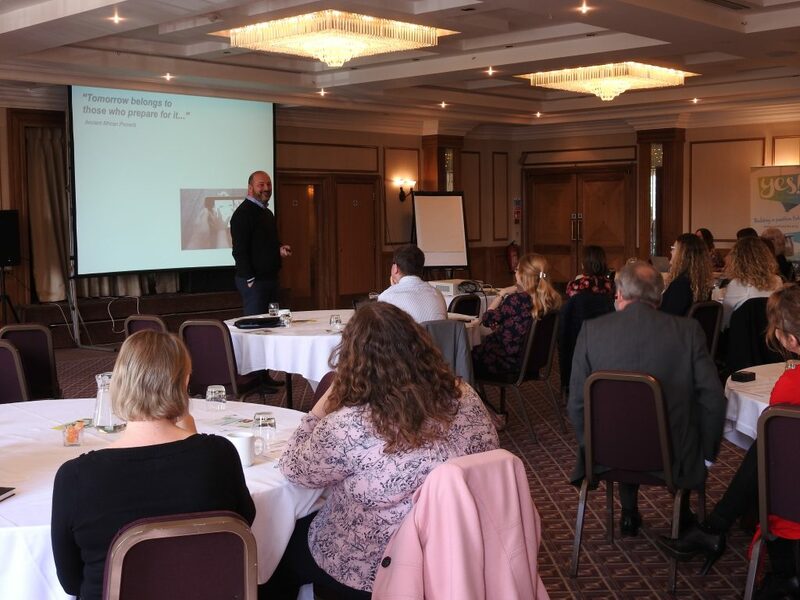 In the opening session for leaders, Richard explored our changing society and how we now live in a very uncertain world that requires a skillset beyond academic attainment. Employers are not only looking for suitably qualified individuals but also those with the skills to continually develop, learn new things, and manage change. Lucy delivered the second session where delegates were asked to consider the trade-off in delivering teacher-directed learning, which has been proven to deliver better outcomes than student-directed learning, but arguably removes the need for learners to develop their individual creative skills. 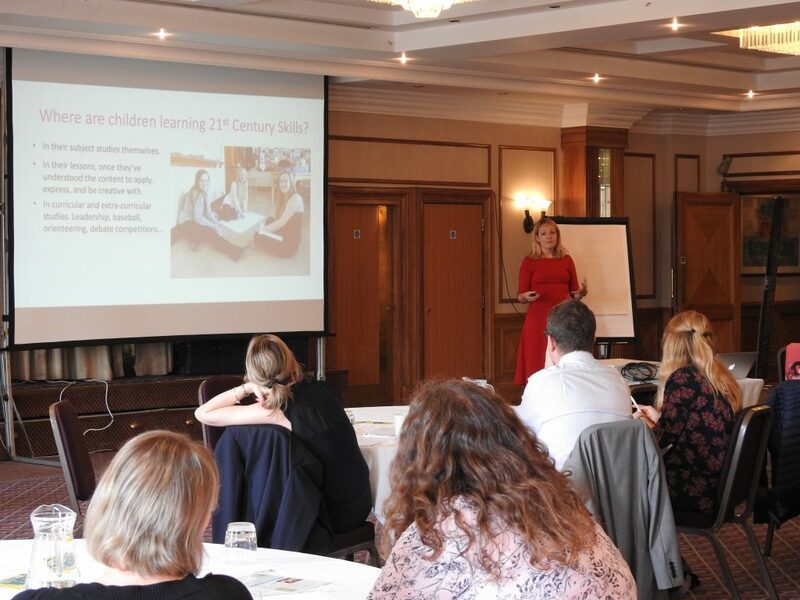 Both speakers explored ways in which educational practice in our schools can be reviewed and adjusted using research and best practice to continually develop learning opportunities which nurture the soft skills of young people in addition to academic educational qualifications. Lucy and Richard also spent an hour each being interviewed by students. 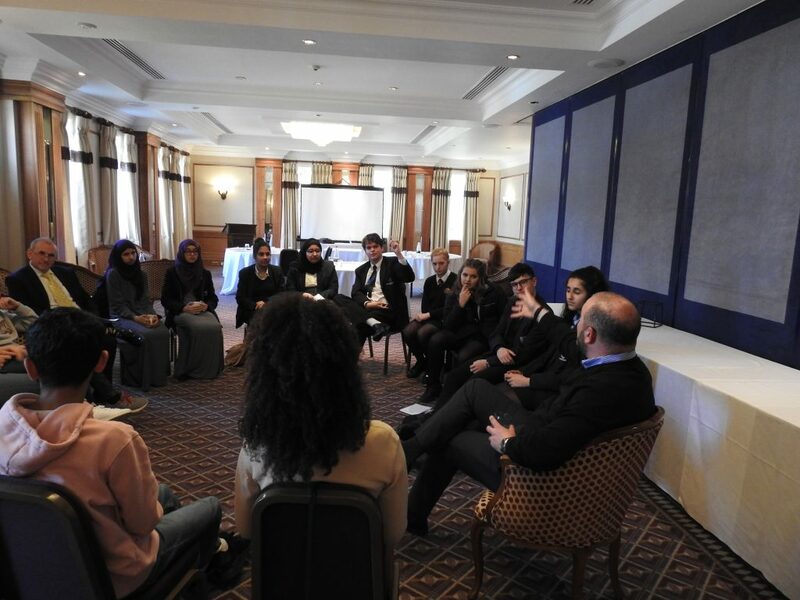 They both said: “The students were amazing to spend time with. Had a wonderful day”. A sentiment echoed by all who were there!